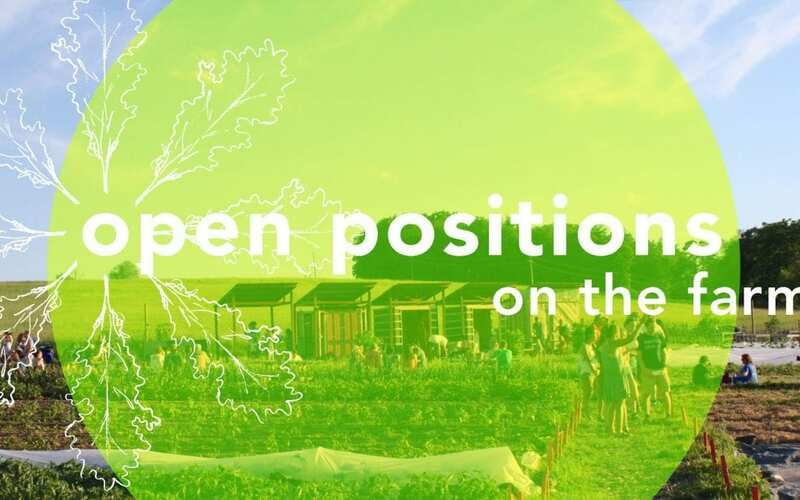 The Student Farm at Penn State, University Park, is now offering paid opportunities for current Penn State students to work with the Student Farm in our fourth growing season! Student farmers lead and participate in farm production, harvest, marketing, community outreach, volunteer management, event planning, and more. Previous experience in relevant fields is welcome, but not as necessary as the motivation to learn and contribute to a positive work environment. To apply, please upload a cover letter, resume, and contact information for two references here. Interviews will begin in early October 2018.